Classical Kids Music Education | Classical Kids Live! Classical Kids Music Education, NFP is the exclusive international producer of the highly-acclaimed Classical Kids Live! symphony concert series. The series, which tours North America and abroad in collaboration with professional orchestras, is well-known and respected its field. 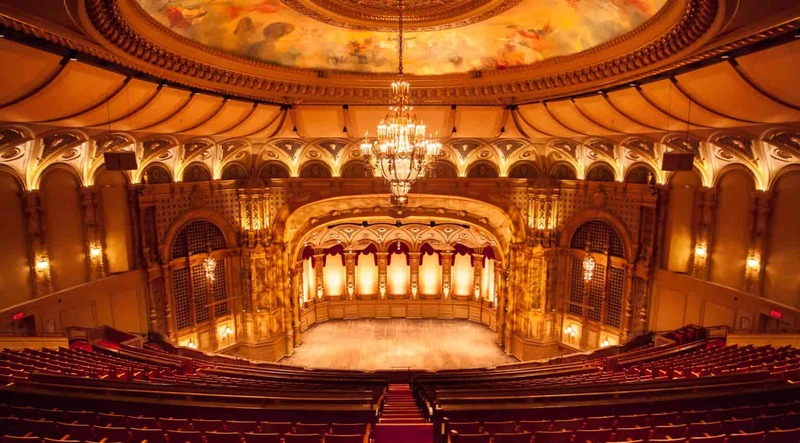 These popular theatrical concerts currently average fifty performances each season with approximately twenty major orchestral organizations, reaching up to one hundred thousand children and their parents annually. 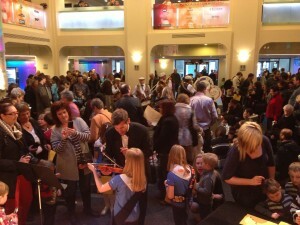 Classical Kids Live! 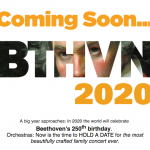 is a programming cornerstone for many orchestras and is an integral and ongoing component of family and educational symphony concerts throughout the United States and Canada. A petting zoo before a Classical Kids Live! concert. 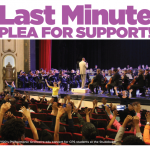 By partnering with professional orchestras, the Classical Kids Live! symphony concert series helps to enrich the communities that it serves through direct access to culturally significant venues, professional artists, organizations, and productions, while fostering new appreciation for classical music and music history. Each production inspires audiences with more than twenty-five musical excerpts, which are woven into the drama as two professional actors share anecdotes and observations based on true incidents from the composer’s life. 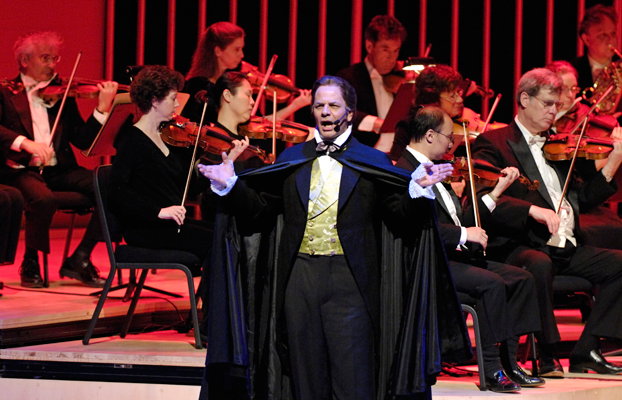 The fully-staged productions, including Beethoven Lives Upstairs, Tchaikovsky Discovers America, Vivaldi’s Ring of Mystery, Mozart’s Magnificent Voyage and Gershwin’s Magic Key, are underscored by approximately fifty on-stage musicians and feature period costumes, props, set pieces and theatrical lightning. In addition to the live concert experience, children gain a greater understanding of classical music through curriculum materials, musician visits, and cultural presentations right in their classrooms. CKME supplies education materials that offer teachers and students essential connections between the concert performance and classroom learning and are supplied in combination with the productions to provide music study preparation in local classrooms of cities where we tour. 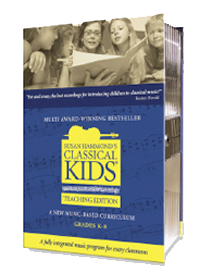 These cross-curriculum guides enable educators to provide exceptional instruction and encourage children to engage with classical music masterpieces and the vibrant culture of that era. The resources were developed in coordination with US National Standards for Arts Education and meet or exceed MENC’s Educate America Act. For comprehensive information about the series, including plot synopses, music excerpts, instrumentation, promotional clips, resources, etc.